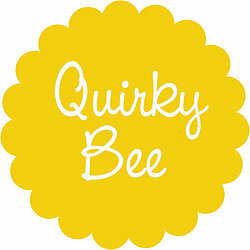 Here at Quirky Bee we don’t just sell quirky products, we source unusual materials and fabrics from far flung places across the globe. As dedicated designer makers, the ‘Bee’ ladies produce individual and unique gifts you just can’t get your mitts on in the shops. 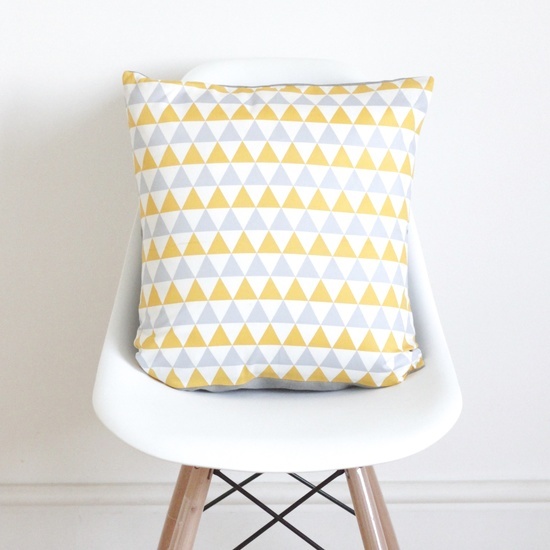 Taking inspiration from scandi design, as well as looking for cute, striking and eye catching prints, we look for eco-friendly and ethically made materials and fabrics, most of which, you can’t get hold of here in the UK. Many items have been made from short runs of unique materials, making each of those products exclusive, so once they’re gone, that’s it. The 'Bee ladies' are passionate about providing a distinct haven for gift seekers searching out that quirky little something!